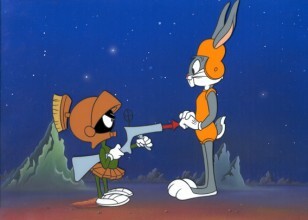 In space, everyone can see that you're annoyed, especially when you're Marvin the Martian. 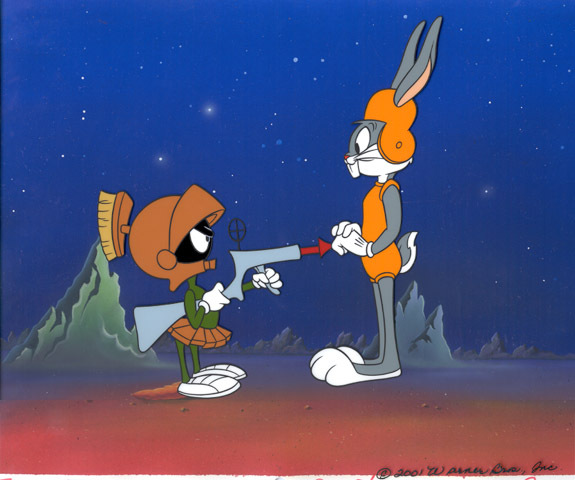 Mad as a Mars Hare is for perfect for martian fans. 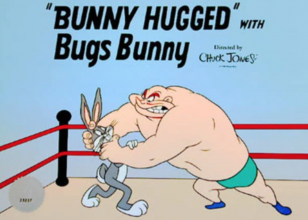 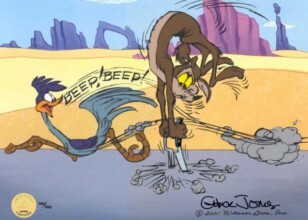 Charles Martin "Chuck" Jones (September 21, 1912 - February 22, 2002) was an American animator, filmmaker, cartoonist, author, artist, and screenwriter, best known for his work with Warner Bros. Cartoons on the Looney Tunes and Merrie Melodies shorts. 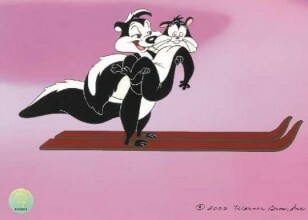 He wrote, produced, and/or directed many classic animated cartoon shorts starring Bugs Bunny, Daffy Duck, Wile E. Coyote and the Road Runner, Pepe Le Pew, Porky Pig, Michigan J. Frog, the Three Bears, and a slew of other Warner characters.